Don't let today's complex rules and regulations discourage you. 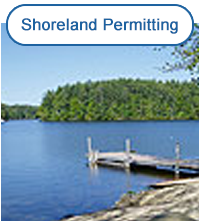 We have successfully obtained more shoreland permit approvals than any other firm in the State of New Hampshire since the adoption of the revised NH Comprehensive Shoreland Protection Act in 2008. 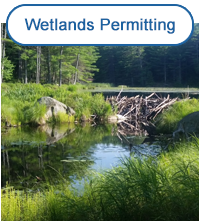 We also have over 10 years of experience preparing wetland permit applications for construction and repair of waterfront structures such as docks, beaches and boathouses. 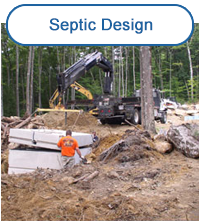 You will find our knowledgeable, licensed staff all under one roof ready to assist you. 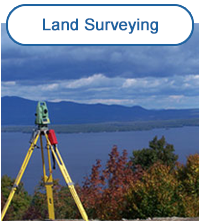 Ames Associates provides seamless integration, communication and planning with your builder, architect and other professionals.